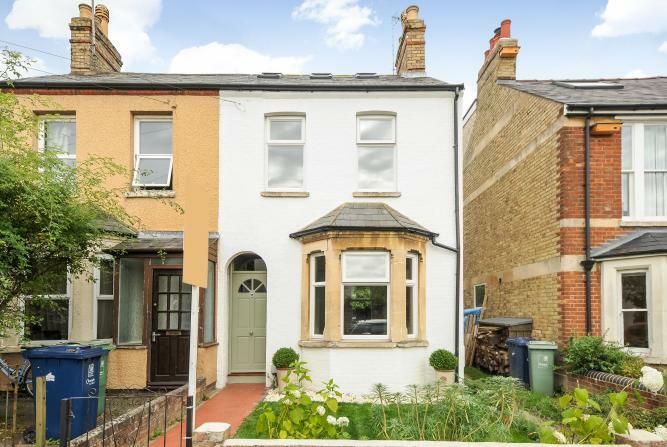 In 2015 we purchased a completely dilapidated, semi-detached Victorian house in East Oxford. 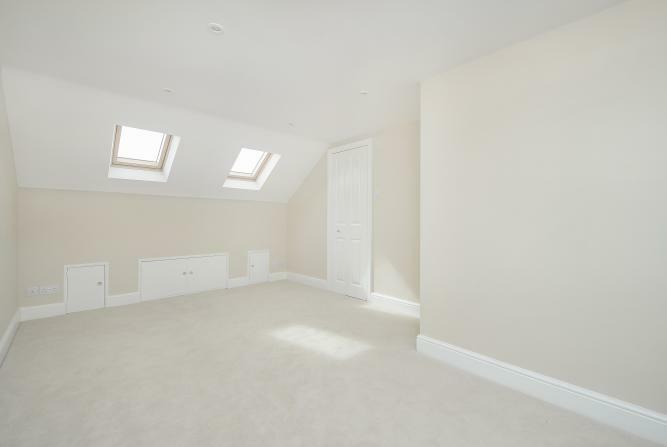 In 6 months we completed renovated the property, adding a loft conversion with a new master bedroom and shower room. 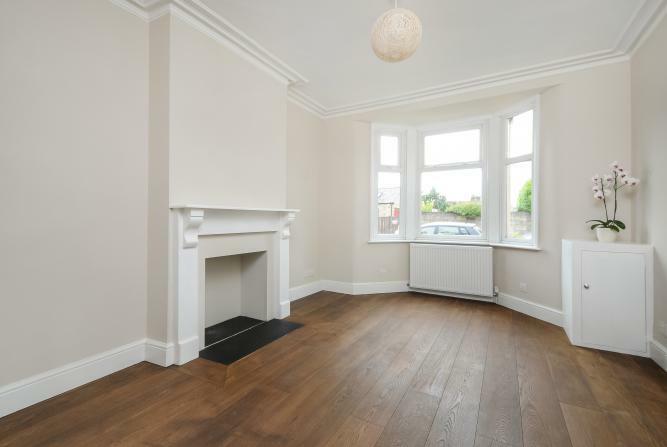 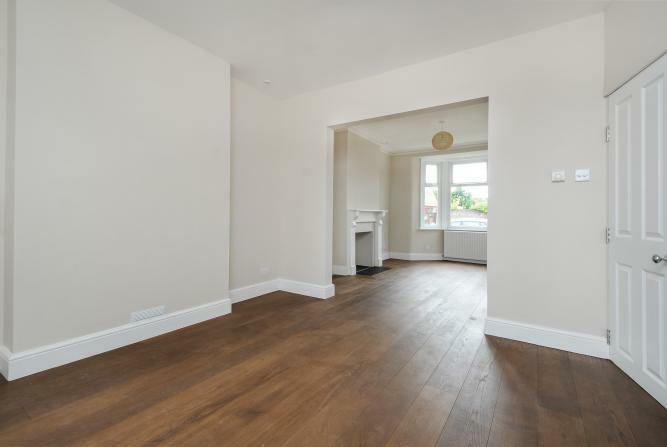 The property now comprises of 4 double bedrooms, 2 bathrooms a double reception room and a kitchen. 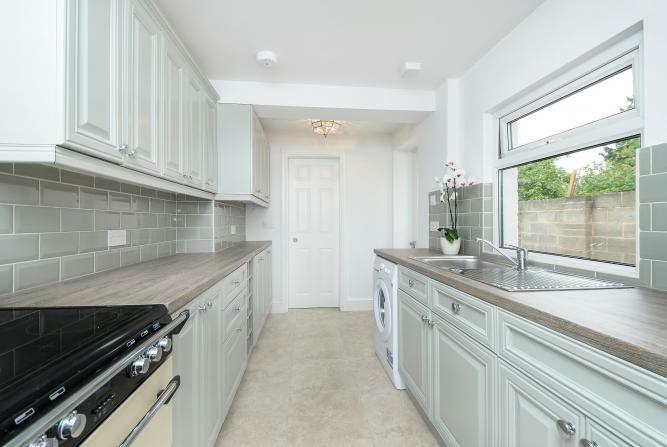 The primary purpose of this redevelopment was to create a family home in this increasingly more popular side of Oxford where there is a growing demand for well-constructed family homes.